If you’re looking to buy a home in the Dallas metroplex, then Allen will certainly be a good choice for you and your family! 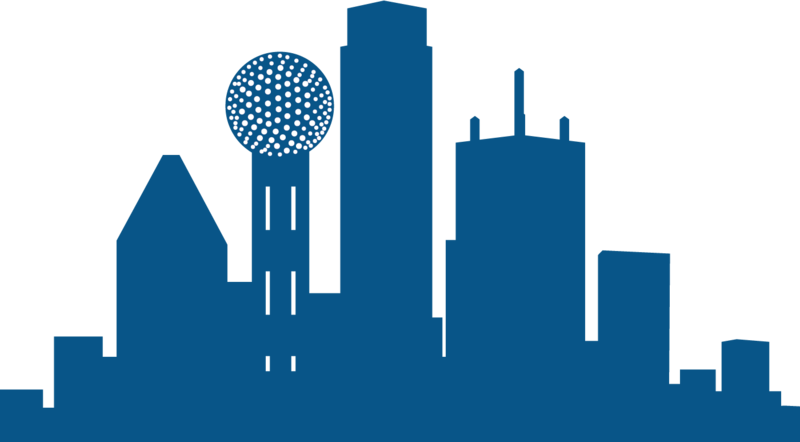 Known as a dynamic and welcoming community for families, young professionals and retirees, Allen continues to attract national attention for its affordability, safety, exceptional education and nationally-recognized parks and amenities. Allen’s high quality of life combined with its convenient location earns much praise; MONEY Magazine has ranked it as #2 in its annual, well-researched list of America’s best towns! When you buy a home in Allen, you’re sure to have it all! With four premier shopping destinations, an award-winning golf course, nearly 100 restaurants and its own 7,000-seat arena, Allen has just about everything that your mind can conjure up. 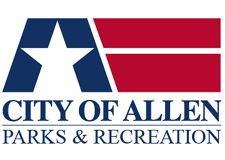 With a population of just 94,710, and an emphasis on providing a family friendly community for all, Allen has grown to be known for its exceptional schools, excellent city services and nationally-recognized parks and recreation programs. When you buy a home in Allen, you will never need (or want!) to go any place else! Without a doubt, one of Allen’s most important features is its dynamic and highly rated public school system. 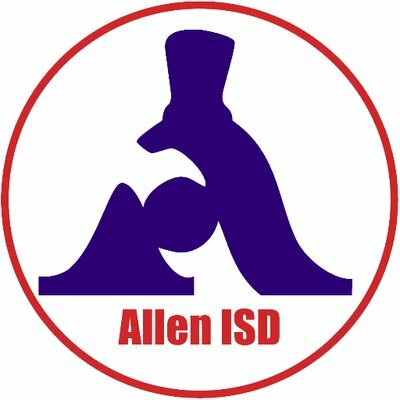 With an impressively low student to teacher ratio of 16 to 1, Allen Independent School District provides many unique, hands-on opportunities in a variety of different fields — from culinary school to healthcare management to marketing! In fact, in recent years, it has been rated as the 9th Best District in Texas and the 33rd Best District in the United States! With an extremely high graduation rate of 97%, Allen Independent School District continues to offer a state of the art, technologically fueled experience that students will hold with them as they continue onto their future careers. If the outdoors isn’t your thing, fear not! Home to four different shopping centers, Allen’s location attracts a wide range of both luxury and affordable brands that make it a one-stop destination for everything! From Allen Premium Outlets to The Village at Allen, Allen provides a shopping experience not found anywhere else in North Texas. 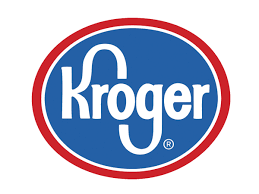 WIth a Tom Thumb, Market Street and Kroger located close to much of Allen’s neighborhood space, shopping for weekly essentials becomes something much easier for a family’s busy lifestyle. When you buy a home in Allen, hopefully you’ll be ready for the problem of having too many options! 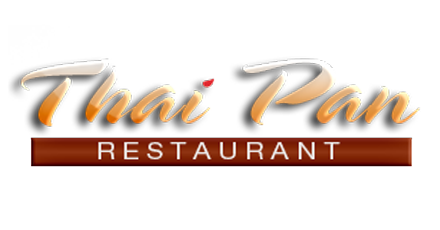 Allen offers an impressive range of eating establishments with many different price points and cuisines. 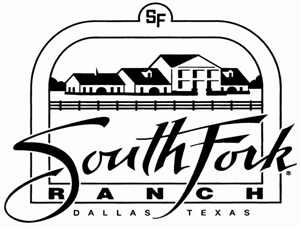 Whether you buy a home in Allen, you get to experience it all and the best part is that it’s all a short drive away! From delicious Lebanese food at Hedary’s Mediterranean Restaurant to authentic Korean comfort food at Dawon, Allen hands you a free ticket all around the world! If you’re looking to celebrate or have a night out, Allen is home to a myriad of highly rated restaurants and bistros: Italian seafood from Mio Nonno to French desserts at Bonnie Ruth’s, just to name a few. 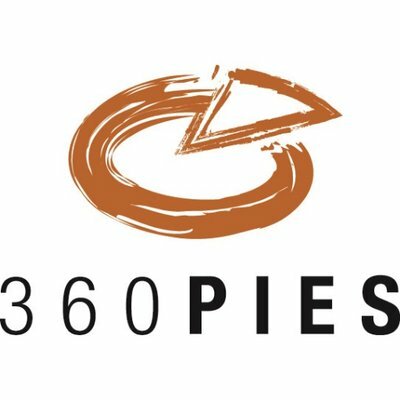 If you’re looking for something cheap and sinfully delicious, Allen is comfort food’s home; from handcrafted pizza from 360 Pies to authentic chilaquiles from Taco Factory, your stomach will always remained satisfied. State-renowned for its emphasis on high-quality recreation and leisure, Allen has all the goods on everything that’s good! 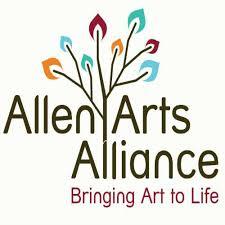 Boasting a robust range of indoor and outdoor activities for all age groups, Allen continues to provide summer (and winter!) fun no matter what your activity level is. From a 7,000 seat arena to a growing public art collection to its own philharmonic orchestra, Allen offers big-city amenities with a charming, small-town feel. Begin your Allen home search early with an Allen Exclusive Buyer's Agent! Don’t be fooled by real estate agents who claim to be Allen buyer’s agents but work for dual agency brokers like Keller or Re/Max. Only an Exclusive Buyer’s Agent works for buyers 100% of the time so there is NO conflict of interest to jeopardize your negotiating position.